LGSS - H.H. 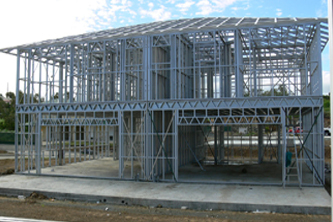 TechnoFab- Steel Fabrication | Pre Engineered building company in Pakistan. Our off-site construction offers customers a number of benefits. Operating from our own manufacturing premises affords us greater control and assures factory-quality construction.